We are now able to offer the perfect package for the Bride who requires wedding stationery of the highest quality and, unquestionably, totally unique in its design. What could be a more timely benefit than the opportunity to save Pounds on most comparable wedding stationery. For the Bride, organising wedding stationery is a time consuming and often stressful exercise. It is now possible to produce truly Luxurious Wedding Stationery with maximum simplicity and at a realistic cost. Included in each pack of luxury stationery are coordinating inserts and envelopes. All the ranges have been inspired by exquisite textures and patterns of beautiful natural fabrics – such as Linen, Silk and Brocades. 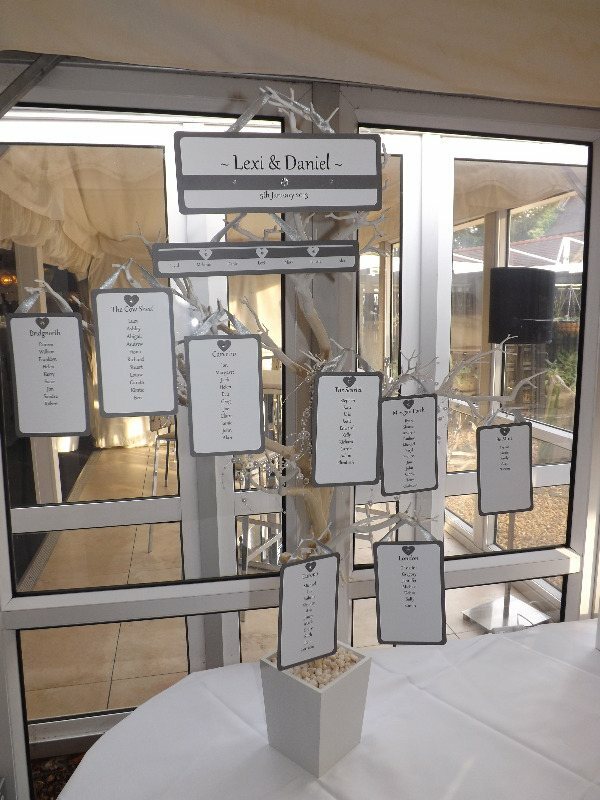 To complement these are Menu, Order of Service, Favour Boxes and Table Place Cards. If you require more information on price's and specification please contact us on 0121 423 1107 or joanne@chic-covers.co.uk . 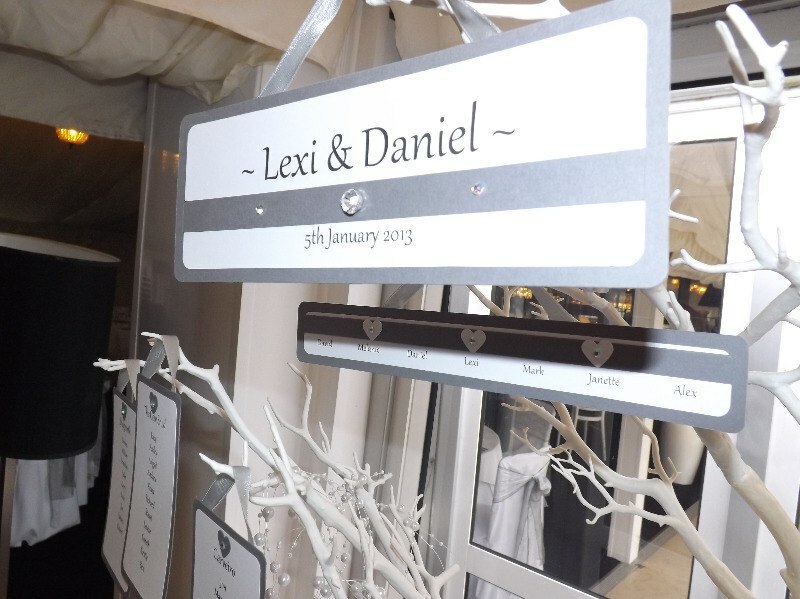 We are also able to provide you with hand-made bespoke Table plans from £40.00 and decorated post boxes for your cards & gifts at £16.99p all finished to your requirements. Post boxes are available from £7.95p (undecorated) again these can be finished to your chosen design for £16.99. 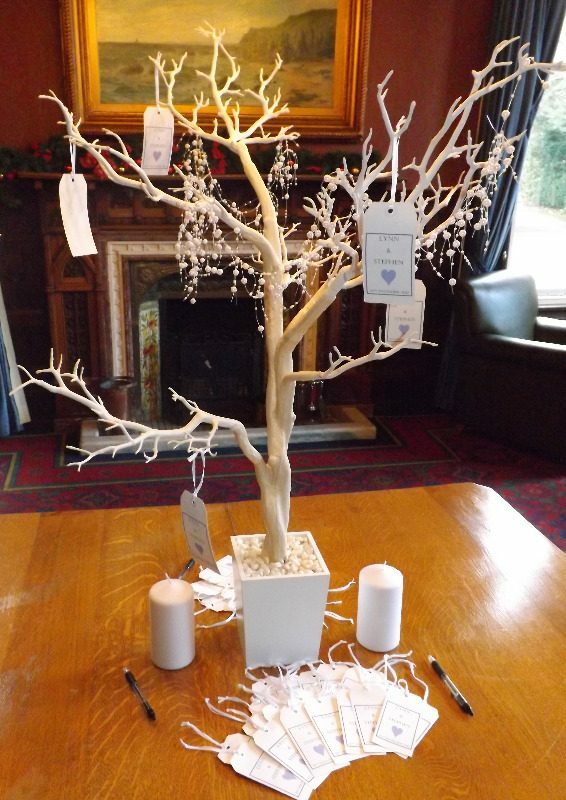 Why not hire our wishing tree this can be used as a table plan when your guests enter and then changed over to a wishing tree with tags, an alternative to a guest book. The tags can be personalised to your requirements.